We’ve just returned from shooting a newly completed family second home in Marbella. 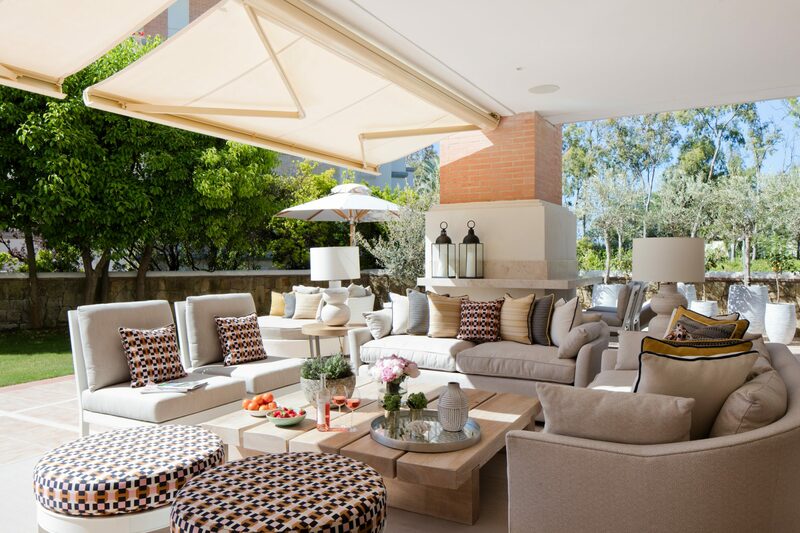 The focus of the design is outdoor living with luxurious, light and comfortable contemporary styling. There are spectacular sea views, including from the kitchen, and also views to the mountains. The outdoor space is purposely designed to allow for both relaxing and entertaining, with a discreet, bespoke outdoor kitchen made from limed timber and stone with antiqued brass detailing. There are more photos in our portfolio. All photography – www.kristenmccluskie.com. "The focus of the design is outdoor living with luxurious, light and comfortable contemporary styling"